Stockton took a good following with them to the Buildbase FA Vase 1st Round tie at Whickham, winners of this competition in 1981. Captain Tom Coulthard returned to the side after work commitments had restricted appearances lately and Chris Stockton returned to replace Matty Garbutt. Second Half started with the Anchors in the ascendancy again, the rain had now arrived to combine with the strong cross breeze to make it very difficult conditions to play any sort of football. On 54 minutes Stockton extended their lead after a strong challenge by Ward saw the ball fall to Craggs on the edge of the box, he slipped by two defenders and found Woodhouse 10 yards out who fired home. This seemed to galvanise Whickham and they started to control the possession a bit more with the conditions making it hard for Stockton to use their normal passing style. Owens replaced the hard working Coleman on 65 and maybe Stockton took their foot off the gas a little as Whickham started to push for a goal. The introduction of Cains for the home side gave them a new purpose and he struck a sweet volley that crashed against the inside of the upright and bounced to safety from just outside the box after Cossavella had cleared a corner. 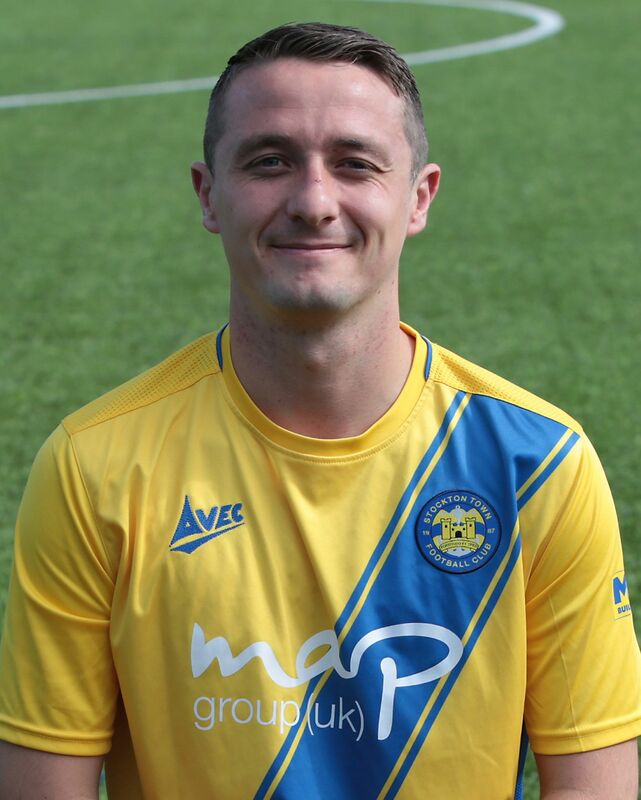 Craggs picked up a Yellow for a clumsy challenge and he was replaced by Nathan Mulligan on 72mins. Whickham continued to press and Coulthard and Ward both made great challenges to break up attacks, Stocktons wide men were now spending more time in their own half defending. A scramble in the Stockton box fell to Peareth who should have got his effort on target but it went harmlessly wide as the conditions matched the scrappy play the Anchors held firm with Cossavella making a brilliant last ditch tackle on substitute Mole as he was about to pull the trigger from 10 yards, that was the last real threat as Stockton saw out the surprising 6 minutes of injury time in the Whickham half.